Greetings to all of our survivors and happy update! The 2.12 version of No Man's Land is full of new content and improvements, matching our excitement for Season 9 of the television show. There's a lot of ground to cover in the update notes, so please look forward to the following features! The Season Missions continue, celebrating every episode of the new Season. Play along with our heroes as they face life-threatening challenges and obstacles, and make sure the good guys always come out on top. 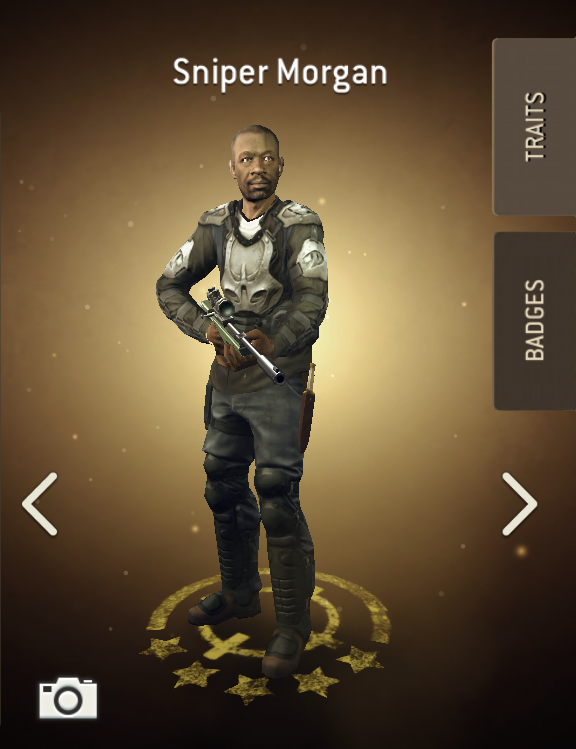 One of the most powerful and exclusive Heroes in No Man's Land is available as a reward for everyone who plays each of the Season Missions on the week that they are released. As before, new Season 9 Missions will be released on Mondays, shortly following the premiere of each new episode. A Note to detail-oriented show fans: We have gotten feedback that some of the mission content was a little too revealing last season, and we apologise if any missions were too suggestive of important plot points. This time around, we have taken more care to refer to each episode's events, without giving away the most important plot points. We hope everyone can enjoy the Season Missions in the release week and fit them around your personal TWD viewing schedule. No Man's Land has three new Heroes to add to your rosters. Or rather, three new-but-familiar Heroes. No character in the TV show has been limited to a single weapon style or strategy, and so these Heroes show a different side of the character in No Man's Land. We have given them new Hero Traits, classes, and looks from the original Hero versions. They stand ready to join your teams, bringing new strategies and tactics to your gameplay! These Heroes are separate and distinct from other versions of the same personalities. They are unlocked and promoted separately from the other versions and each version uses a different Token. 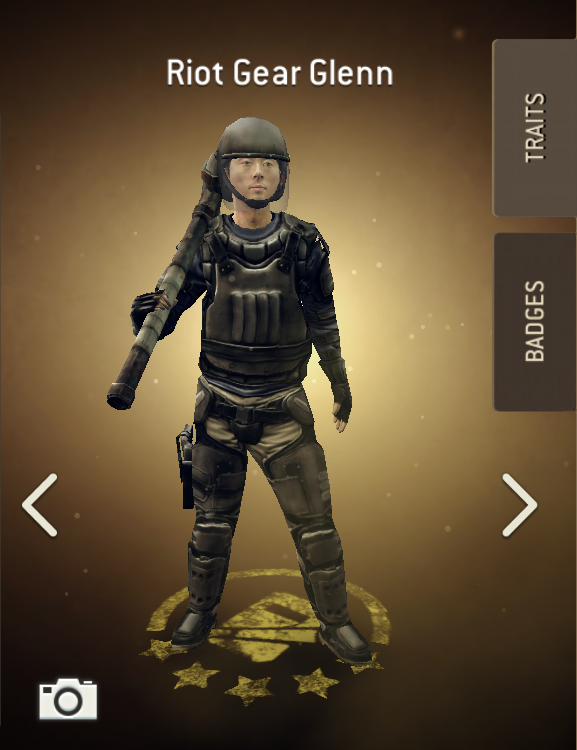 Tokens for these Heroes will be available from special Radio Calls and not made available in the normal radio calls until announced. In addition to the new Heroes, we have new weapons for you to play with! Many of these function differently from the usual weapons in their class. 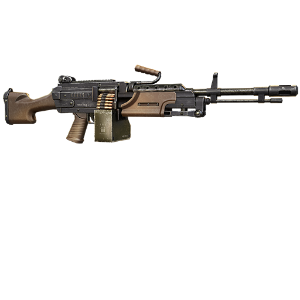 Watch the News in-game for opportunities to get these new weapons throughout the Season. This is an iconic action-movie weapon brought into the world of the Walking Dead for the very first time! The Charge Attack for this gun doesn't stun the enemies, but it deals significantly more damage instead. It's perfect for missions with lots of tank walkers, or when facing Outpost defenders with Stun Resistance. We're not sharing the name of this weapons so as to keep its appearance in Season 9 a surprise. However, Shooters will have a new option with this short range [4 spaces] weapon that can hit several enemies along a straight line. The Charge Attack offers a guaranteed critical hit to all targets, giving your Shooters a huge helping of damage to dish out. Another plot-related weapon, and one that you are sure to notice when you see it. 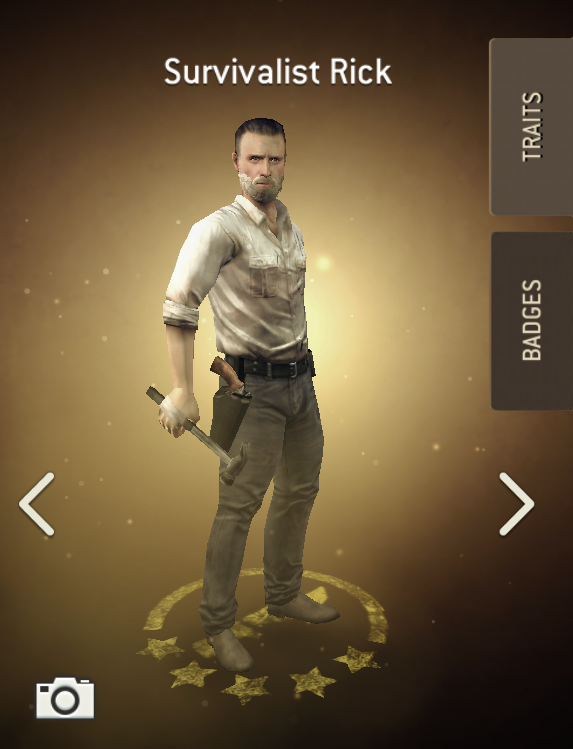 This will be one of the first weapons with the new Razor Trait [see below], which will give you a new appreciation for your melee-class survivors. 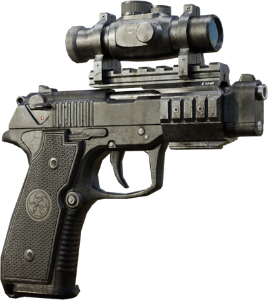 This pistol has a high-powered scope attached, meaning that its range is increased by three spaces. It also has three other Traits on top of this functionality, making it even more deadly than a pistol with the High Powered trait! 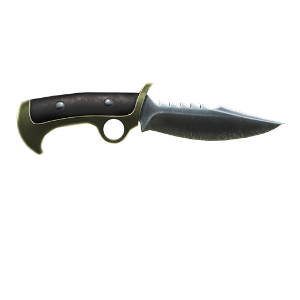 One of the first weapons in the game with the new Razor trait [see below] will be Daryl's Hunting Knife. Daryl has gotten a lot of mileage out of this wicked blade, and you can add it to your arsenal soon. One of our favorite characters [and yours as well, we're sure] has a special affinity for a very unique object in the world of the Walking Dead. We have interpreted this object as something of an improvised weapon and added it to the game. But telling you all about it now would ruin all the fun of seeing it in game for the first time. Keep your eyes peeled for something you never thought could be as a walker-killing option. We hope you have a lot of fun with this cool new toy! It's been a long six months since the last Council Level increase, and this one comes with a building upgrade that rewards everyone. The Training Grounds and Workshop will be available for upgrade as well, and the maximum survivor and base equipment level will be 25. Level 25 Equipment will be upgradeable to level 28. 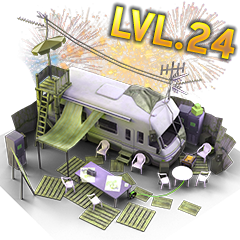 Players with three or more survivors of level 24 or higher will start the Challenge each week at Difficulty 18, and start playing two rounds per difficulty at Difficulty 23. The Distance Hard Mode missions have had their difficulties adjusted to account for the new maximum council level. The Guild Screen has a new look, in preparation for a new feature coming to No Man's Land later this year. When a player is browsing their Survivor roster, it will now be possible to see the stats of a Hero before they have been unlocked! Just tap the 'Details' button to see how the Hero will appear when they are unlocked. Once there, tapping "View High Level" will show you the Hero's stats and traits when they are raised to Legendary rarity and Level 25. Now you will be able to make Radio Calls to unlock Heroes with more information than before. and plan effectively to build the best possible team for the future. A change has been made to the RPG that increases the damage that the secondary targets [those adjacent to the center of the blast] will take when hit by the RPG. - The RPG Reload is now working correctly when equipped on Outpost Defenders. - No more burning Survivors when you start a mission. - Fixed an issue that caused an incorrect value being showed. Damage values inflicted in a mission has not been changed. - The Revenge trait now no longer triggers when Freemen are attacked by Walkers. - Fixed an issue that caused opening gates to be interrupted. - Fixed a visual error that showed Shooters needing 3 Charge points to use their Charge Ability. - List of bugs added on October 1st.